This is the second all-party meet convened by the state government after the August 29 talks. 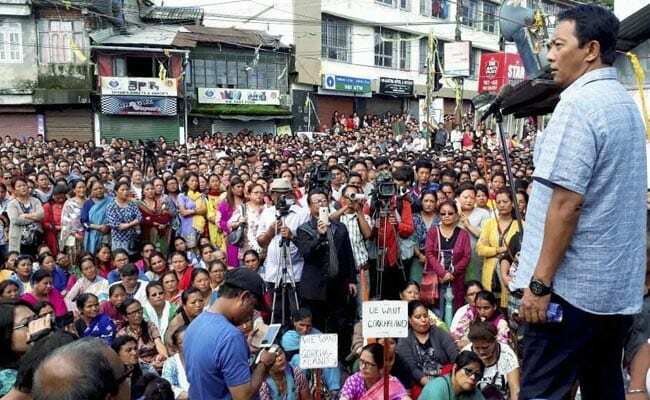 Darjeeling: All eyes are set on the all-party meeting convened by the West Bengal government in Siliguri today to discuss the crisis in Darjeeling even as the indefinite strike in the hills entered its 90th day. The talks comes in the backdrop of the split in GJM over the issue of continuing the indefinite strike in the hills. The Gorkha Janmukti Morcha (GJM), which earlier stated that it would not attend the meeting if the issue of a separate state of Gorkhaland was not discussed, had yesterday said a seven-member delegation of the party, including three MLAs, would take part in the meeting. Binay Tamang and Anit Thapa, who were expelled from the GJM by party supremo Bimal Gurung, will also attend the meeting in their personal capacity as they have been invited by the state government. GJM general secretary Roshan Giri said although the party had decided to participate in the meeting, it had also urged the Centre to hold tripartite talks to solve the crisis. Mr Giri also said that GJM delegation would be led by GJM MLA Amar Singh Rai and the party had nothing to do with Mr Tamang and Mr Thapa. The Gorkha National Liberation Front (GNLF) and other hill parties will also participate in the meeting. Senior TMC leader and state Tourism Minister Gautam Deb said he was hopeful that the crisis in Darjeeling would end soon and peace would return to the hills. A large number of shops were open in the Darjeeling hills braving threats and intimidation by the GJM. 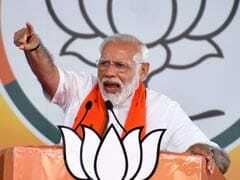 For the first time, since the beginning of shutdown on June 15 the TMC last night had reopened its party office in Darjeeling town. After the first all-party meeting, the differences within the GJM started coming out in the open leading to the expulsion of Mr Tamang and Mr Thapa from the party. For the fourth consecutive day, the police and administration, through public address system, appealed to the locals to open shops and restore normalcy in the hills. Peace rallies were taken out by the residents in Kurseong, Darjeeling and Mirik. GJM supporters took out rallies in support of Gorkhaland and the ongoing shutdown in certain parts of Darjeeling, Sonada and Kalimpong.